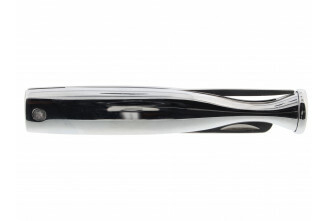 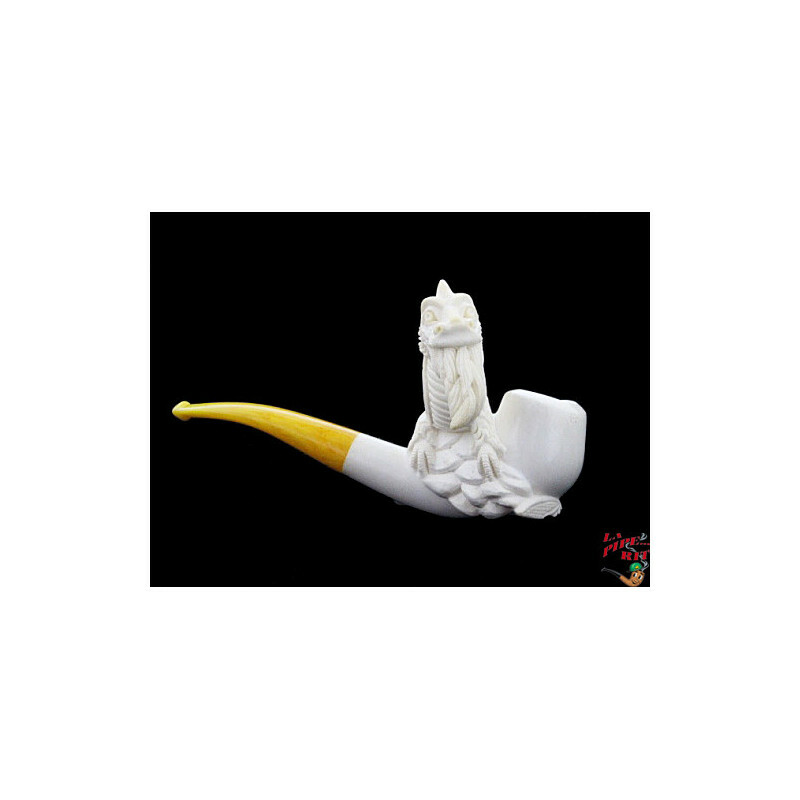 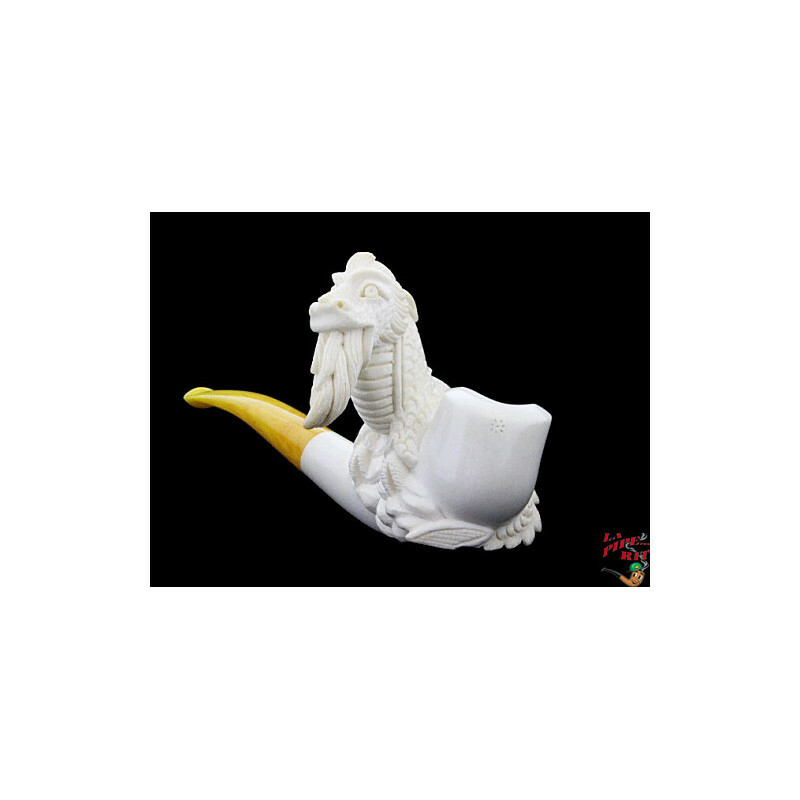 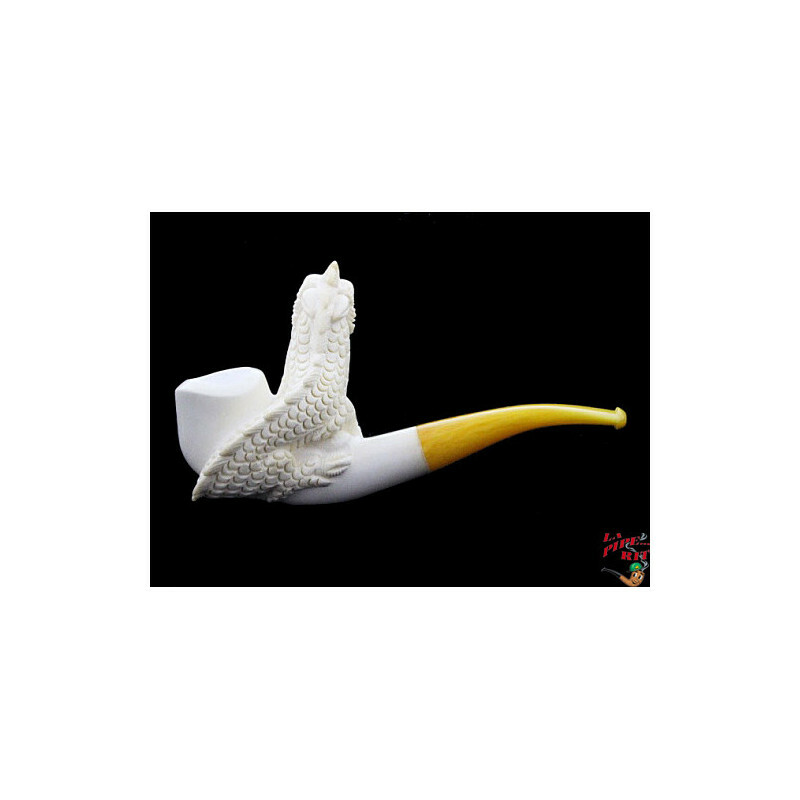 This pipe is made of genuine meerschaum. 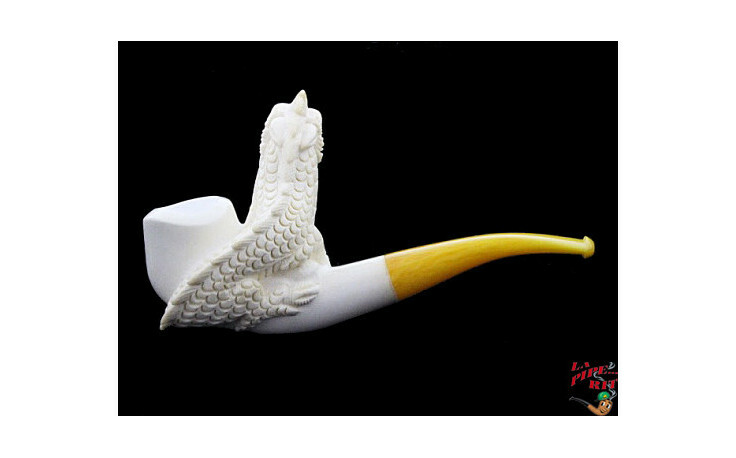 Handmade by a talented crasftman in Turkey. 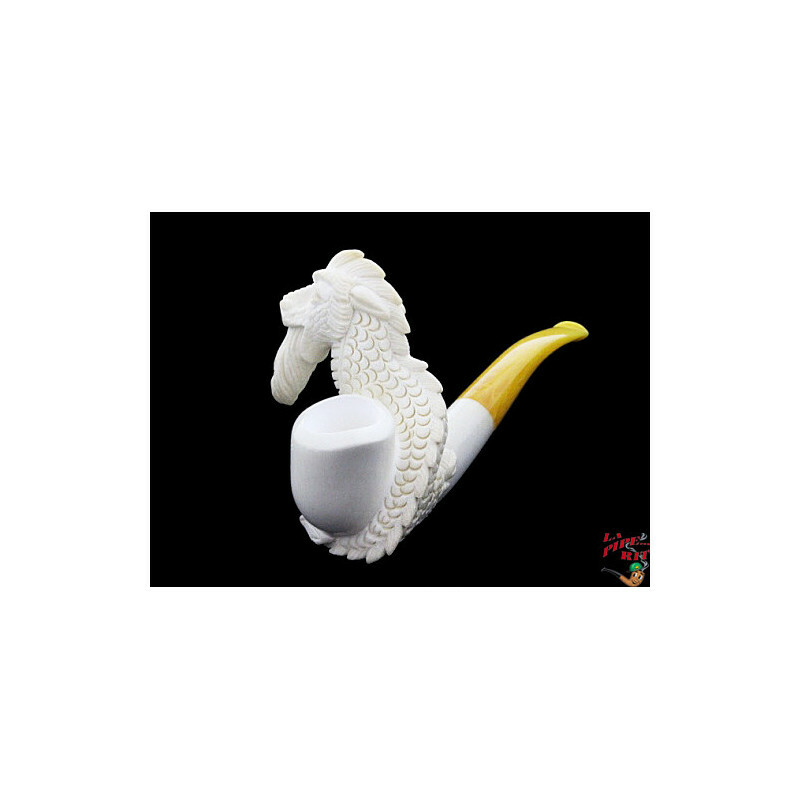 Unique design, a dragon !